Ole Gunnar Solskjaer has a great chance to make it three straight wins as Manchester United manager when Bournemouth visit Old Trafford. The Cherries have been struggling to score on the road recently and may still be reeling from a mauling by Tottenham at Wembley on Boxing Day. Punters can get 6/5 for the Red Devils to win to nil and that is our initial Man Utd vs Bournemouth prediction. 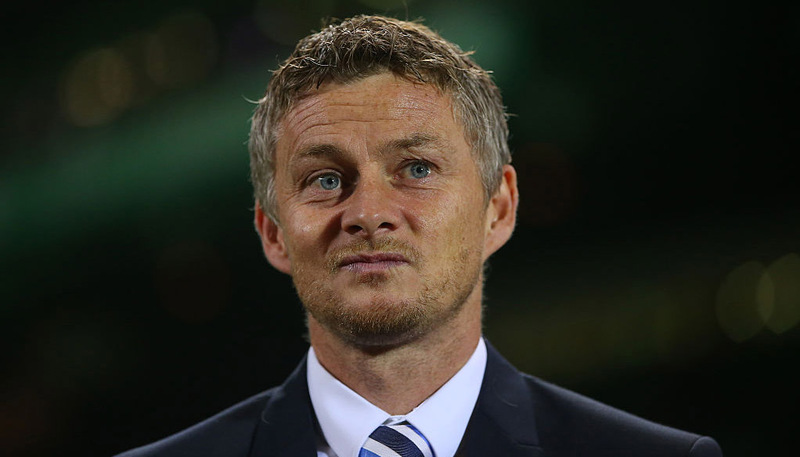 United didn’t quite reach the heights of their 5-1 rout of Cardiff when beating Huddersfield 3-1 here on Wednesday, but it was still another feather in Solskjaer’s cap. That result also gave us a trio of successful selections in our preview of that match, including a 21/2 correct score pay-out! Nemanja Matic tapped in a Victor Lindelof flick-on from a corner after 28 minutes and then the rejuvenated Paul Pogba fired in a couple of well-struck second-half shots. The only negative for the Red Devils was a late consolation goal for the Terriers, which left David De Gea thumping the ground in frustration, so clearly the desire to keep a clean sheet is strong. Meanwhile, Matic said of Pogba: “When he plays at his best, he can make the difference in every game. 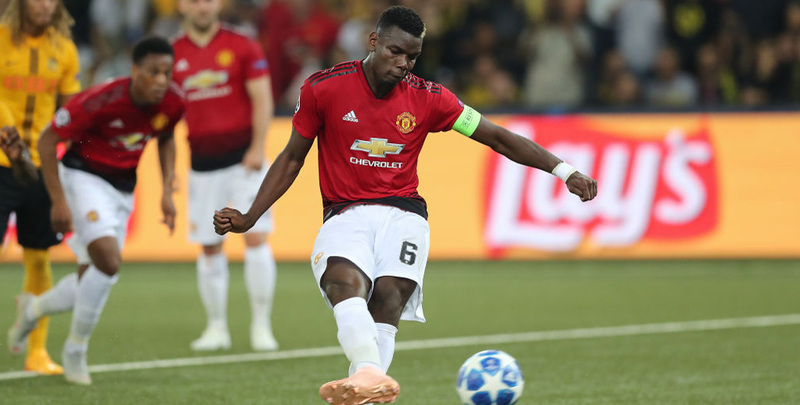 It certainly looks like the France midfielder has been given a licence to get forward more under Solskjaer, so 3/2 he scores at anytime again here stands out from the Man Utd vs Bournemouth odds. Last Man Utd line-up: De Gea, Lindelof, Jones, Dalot, Shaw, Pogba, Mata, Lingard, Fred, Matic, Rashford. Bournemouth’s bright start to the season has become a fading memory and they lost for the eighth time in 10 matches when thumped 5-0 by Spurs. 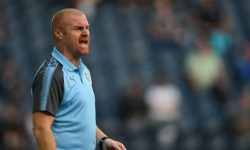 To add injury to insult, captain Simon Francis ruptured an anterior cruciate ligament at Wembley and joins Adam Smith and Lewis Cook on the sidelines. As well as faltering in defence, Bournemouth have now failed to score in four of their last five fixtures, including three straight away games. We fear the Cherries may struggle to lift themselves in time for this clash, instead looking to regroup for next Wednesday’s visit of Watford to Vitality Stadium. Let’s finish off our Man Utd vs Bournemouth betting tips by taking 13/2 for a 2-0 home victory. Last Bournemouth line-up: Begovic, Francis, Cook, Ake, Daniels, Surman, Lerma, Stanislas, Brooks, Fraser, Wilson.